Virginia Rojas, an ASCD Faculty member and independent consultant in the area of English as a second language, works in schools around the globe and with school districts throughout the United States. She is recognized for her leadership and commitment to the development of second language proficiency among school populations, especially within an inclusionary and collaborative context. 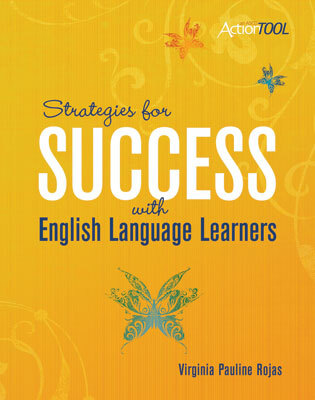 It is her belief that strategies that assist English language learners in K–12 settings are beneficial for all learners, and that ESL and classroom teachers need to work together to provide seamless language development and academic achievement programs. She is hopeful that the Understanding by Design curriculum model can provide an avenue for this collaboration in ways that will build equity into the instructional process. Rojas is a former classroom teacher, a New Jersey State Department of Education central office director, and an Associate Professor at The College of New Jersey. She teaches for the Teacher Training Center for International Educators (www.thettc.org) in London during the summers.